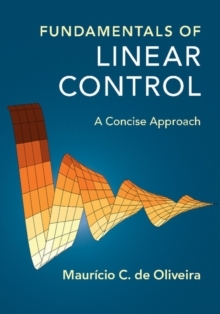 Taking a different approach from standard thousand-page reference-style control textbooks, Fundamentals of Linear Control provides a concise yet comprehensive introduction to the analysis and design of feedback control systems in fewer than 400 pages. 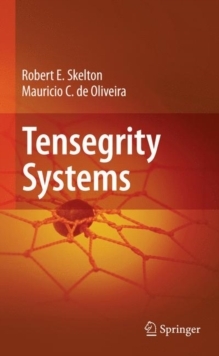 The text focuses on classical methods for dynamic linear systems in the frequency domain. The treatment is, however, modern and the reader is kept aware of contemporary tools and techniques, such as state space methods and robust and nonlinear control. 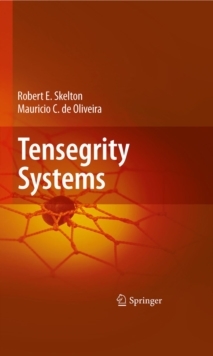 Featuring fully worked design examples, richly illustrated chapters, and an extensive set of homework problems and examples spanning across the text for gradual challenge and perspective, this textbook is an excellent choice for senior-level courses in systems and control or as a complementary reference in introductory graduate level courses. The text is designed to appeal to a broad audience of engineers and scientists interested in learning the main ideas behind feedback control theory.